When it comes time to purchase a new CPAP machine, where can you turn to for advice and suggestions? – Who can you trust? You could sift and scour through all the online chatter and commentary, but much like mining for gold, you may only get a few flakes. 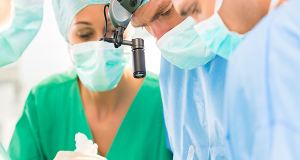 It is true that purchasing a new CPAP is a big investment and expense, so you want to hit the ball out of the park the first time around, lest you waste more money and time. Here are three of the best selling and top performing CPAPs on the market – with one of these babies on your nightstand, you just can’t go wrong. 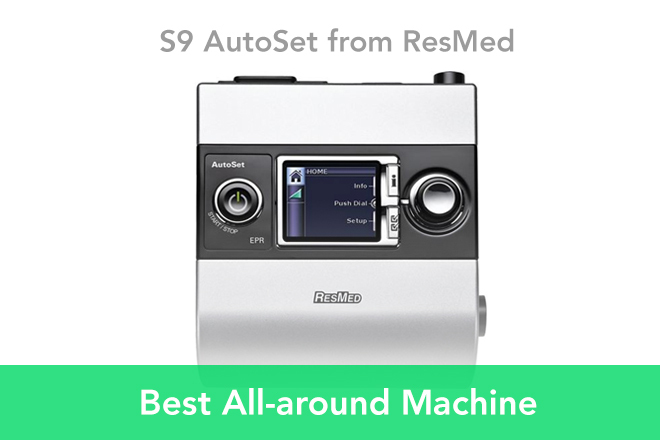 The all-new S9 AutoSet from ResMed is sleeker, more intuitive, and it is designed to provide one of the most comfortable CPAP experiences you’ve ever had. The S9 sets itself far apart from other CPAP machines because of its unique algorithmic technology, which allows the machine to provide the ideal pressure exactly when you need it. Remarkably, the S9 knows when to lower or intensify the pressure settings according to slight variations in your breath and body movements – it will even detect whether your nose is congested or if you have a sinus infection. When it comes to automatic CPAP machines, the S9 is leagues more advanced than other APAPs on the market. The S9 also has some other incredible features, like the Mask-Fit system, which will allows you the opportunity to adjust the machine according to what kind of mask you are using – it will even perform a fit test to make sure there are no leaks. Hell, the S9 AutoSet is so advanced that you’d expect Doc from Back to the Future to explain all its features to you. Calling all travelers! The Z1 Base CPAP System is by far the smallest and lightest CPAP machine on the market – it is about as tall and almost as light as a smart phone. Indeed, the Z1 is compact, but it certainly doesn’t skimp on all the amazing features – not one bit. For one, this CPAP is whisper quiet – it clocks in around 26 decibels, which is about the same decibel level as a light breeze blowing through some leaves. Not only that, but the Z1 uses the Z-Breathe algorithm, which adapts to the user’s breathing patterns and offers the ideal pressure, so you can say goodbye to feeling like you are fighting against the pressure when you exhale. But what’s so magical about this machine is its portability – it only weights about ten ounces, which makes it the perfect CPAP for traveling. If you are a fervent traveler, you may want to think about purchasing this system purely for traveling purposes. This machine is also Bluetooth and USB equipped, which means that you can track your compliance and charge the machine right on your computer or tablet. In the end, this thing is like the Derringer of CPAPs – it packs a serious punch, but you can still take it through airport security. 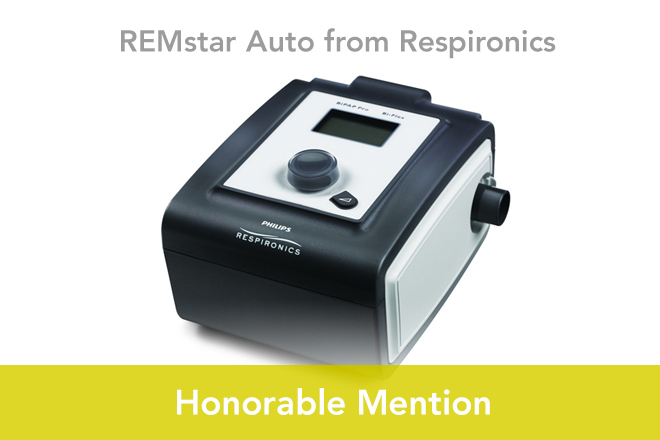 Up next, you have another popular auto-titrating CPAP machine – the REMstar Auto from Respironics. This unique and technologically advanced auto-PAP uses the power of A-Flex, which is another algorithmic system that allows the machine to provide the perfect pressure setting. 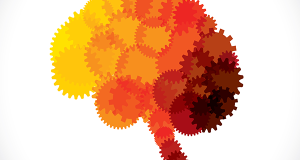 It does this by measuring breathing patterns and apnea events. You can also tell the mask what type of mask you are using and it will provide the optimal pressure correspondingly. Or you can simply switch the machine into regular CPAP mode if you just want to go back to the old-fashioned way of doing things. As you can see, this machine has a lot of versatility – it also offers mask leak alerts, altitude compensation, and it can even record compliance data, so that you can get a better grasp on how well you are sticking to treatment. In the end, this is a machine for all those individuals out there that wants a more versatile and comfortable CPAP experience – think of it like the Snuggie of the CPAP world. Lastly, you can go trudging through the wilderness of online peer reviews, but you may end up getting lost and confused – you may even fall down the YouTube rabbit hole and realize that you’ve been watching nothing but cat videos for three days straight. 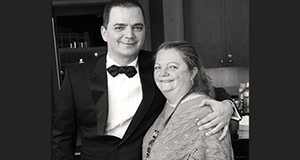 So, the question then becomes: how do you find the right CPAP machine? Well, why not take a look at some of the most popular CPAPs on the market? For instance, the S9 AutoSet from ResMed is by far the most advanced auto-titrating CPAP machine on the market and it is quickly becoming the most popular, mainly due to the fact that it offers a CPAP experience that is unparalleled when it comes to comfort and intuitiveness. You also have the REMstar Auto, which also utilizes technological advancements and algorithmic technology to provide a versatile and adaptable CPAP therapy regimen. And if you are heading out of town, don’t forget to pack your Z1 Base CPAP System – its compact, lightweight and quiet, and it will fit perfectly in your carry-on bag. At the end of the day, if you are new to CPAP or if you are due for a new machine, you can’t go wrong with the top three machines on the market.